The annual Car of the Year 2013 shortlist has been announced, with the top eight cars launched in the past 12 months competing for the award that will be announced at the Geneva Motor Show in March 2013. 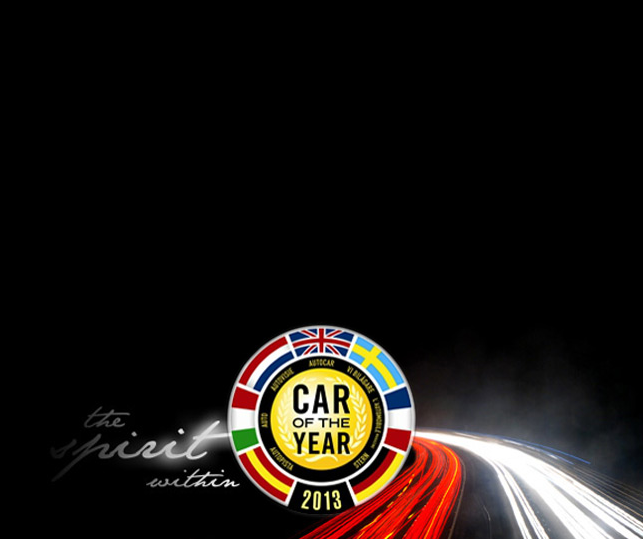 The eight nominees are listed below – the Mercedes Benz A-Class, Peugeot 208, Renault Clio, Subaru BRZ/Toyota GT 86, Ford B-MAX, Hyundai i30, Volkswagen Golf and Volvo V40 – along with our verdicts. The stylish Mercedes A-Class has ditched its dumpy MPV styling and is now a proper rival to the Audi A3 and BMW 1 Series, but there are some question marks over the interior quality, the ride and the expensive options.. The Peugeot 208, is stylish, well made and good to drive. However, it’s not quite as fun as a Fiesta and it’s more grown-up than a VW Polo. The Renault Clio has attractive styling, great scope for personalisation options, and super-efficient engines, although the UK misses out on an estate model and the Clio isn’t as good to drive as others in the hotly contested supermini segment. The rear-wheel-drive Toyota GT 86 and Subaru BRZ sisters are great fun to drive, competitively priced and have brilliant handling, although the engine is slightly gutless and there are a few questions over the interior plastics. The Ford B-MAX tops the class, as much for the way it drives as its ability to swallow people and bags, although interior quality isn’t at VW standards and there’s only one auto option. Bold styling, classy cabin and decent dynamics make new Hyundai i30 a serious VW Golf rival, but the ride is firm, the interior design is a bit fussy and residual values are poor. The Volvo V40 offers stylish looks, tiny emissions and tonnes of safety kit. But the small boot, expensive flagship models and costly servicing count against it.